Its now 2.5 years ago i started this cocktail blog and to celebrate that i`ve hunted down the seven most appreciated drinks made for the blog. Its all original cocktails and twists and also two new drinks that i strongly believe also will last – and eventually make it to the “surviving” bunch. To fit into that category the drink needs to be regularly in rotation in my homebar and /or being appreciated and/or also made by others. It was pretty fun to browse through all the posts and sometimes i got a good laugh – or a head shaking – “what was i thinking here” etc – its a good thing we people develop.. Most of the original homemade drinks that are made doesn´t last for too long before they are forgotten in the flood of drinks…which doesn`t necessarily mean that they are bad even though many are – some should even have been donated to the zink…but then there are a few that stays alive in repeated rotation. Believe me..this drink is worth the effort..
Can also be made with just honey-mix (equal parts water and honey) if you wanna avoid the fuss with the butter. But the butter adds a silky buttery touch.. Blend with crushed ice at high speed for 5 sek. Pour into goblet with more crushed ice. Garnish with sprinkled demerara sugar, lime wedge and brandied cherry. Shake and strain into a tumbler with crushed ice. Garnish with a pineapple spear, zest of limequat and brandied cherry. The coffee flavor plays nice with the mezcal. 1-2t hibiscus grenadine to brighten up the boozy flavours. Shake with ice, strain. Serve in a wide glass with large ice cubes and fig garnish. Fresh pineapple juice to top. Run in blender until smooth with crushed ice. 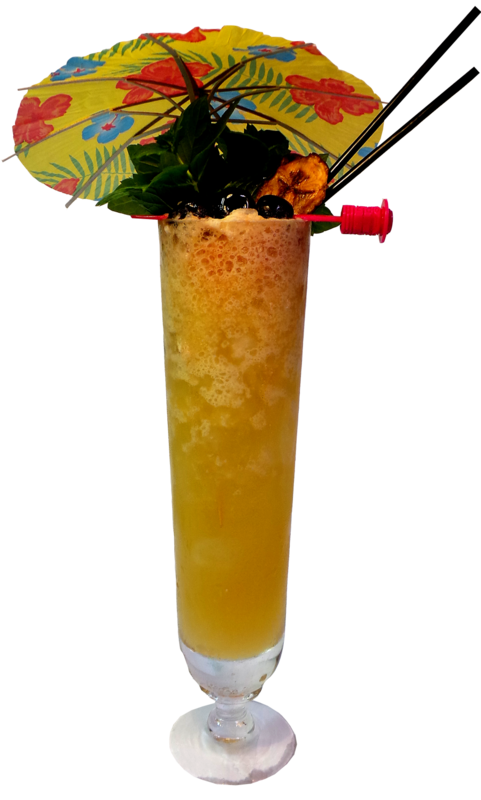 Pour in tall glass, top with fresh pineapple juice and more crushed ice to fill,dust nutmeg on top and garnish with a cinnamon stick. 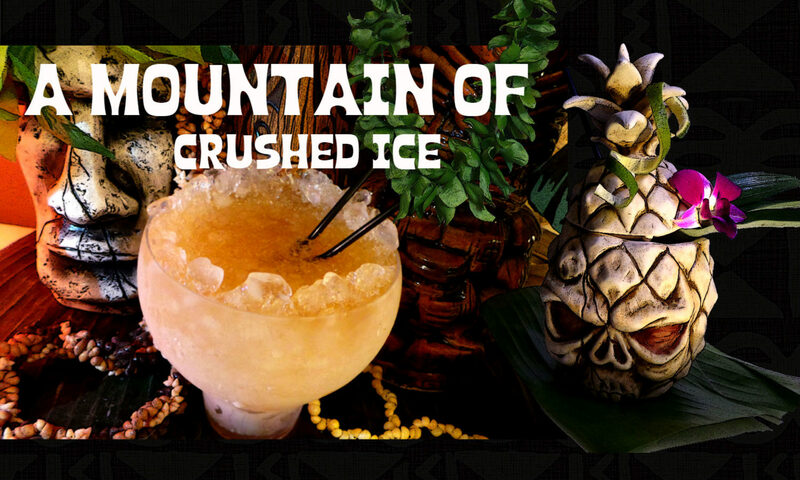 When i look at these seven drinks i realize to my surprise that no less than three of them contains coffee liqueur – combined with among other things – pineapple juice – apparently i like coffee liqueur in mixed tiki style drinks more than i knew and so does others as it seems. But it goes well with dark rums and pineapple juice, no doubt about that. 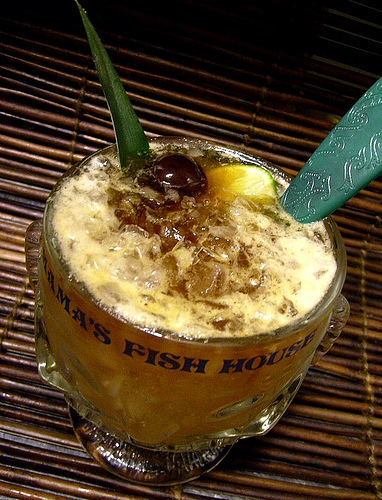 Four are tiki drinks, two are tropical drinks and one is a bourbon drink. 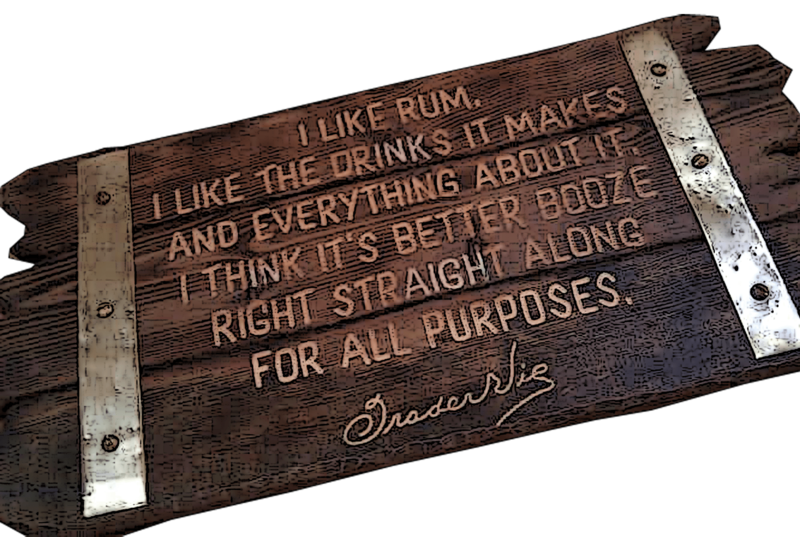 That shows what i already knew..that i have a preference for good rum and tiki drinks. But then again the classic cocktails are not counted in here since it was all about original drinks and twists made by myself. But i like many of the classics – for instance my three most beloved cocktails are the Sazerac, the Daiquiri and the Mai Tai. The classics are the REAL survivors! 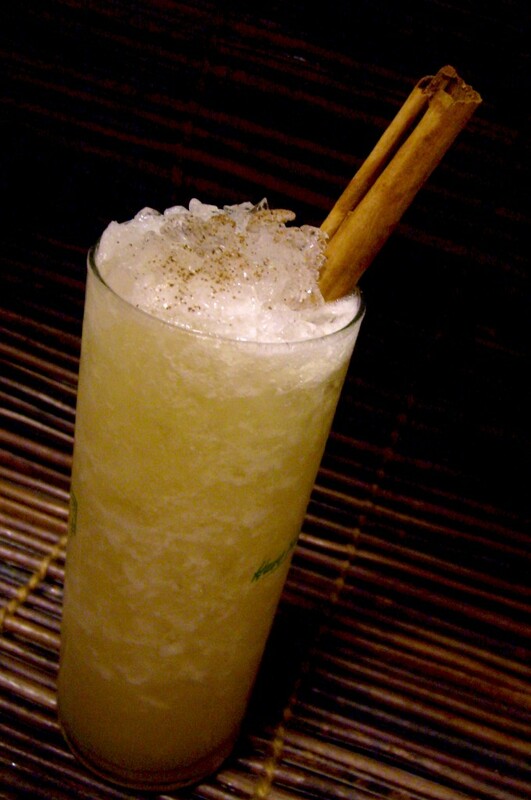 Soon we roll into 2011..i wonder if there`ll be any more “survival drinks” made next year, well who knows? just to keep mixing and be happy! I had fun making—and drinking—Mayahuel this evening. I`m glad you enjoy the drink! Santo Domingo is one Del Maguey i don`t think i`ve tried, at least i don´t have it here. But i did try everything they had at their tastings at the Tales both last year and this year so maybe i did try it? my memories of those tastings are a bit hazy..Anyhow, their products are amazing. Tony, its a nice drink, cheers! let me know how you liked it! The Arabasque stood out for me, i really need to give this a try! Figs + bourbon + honey? How have I not mixed them together before? Seven drinks in your post, seven days in the week — coincidence?!? I’m sipping your Mayahual now. Yumm! Tis one caught my eye when you first posted it, but didn’t have a good mezcal on hand. Now armed with some Del Maguey Santo Domingo I can play catch up. This one is really very good! Next PostNext CELEBRATE REPEAL DAY 2010!